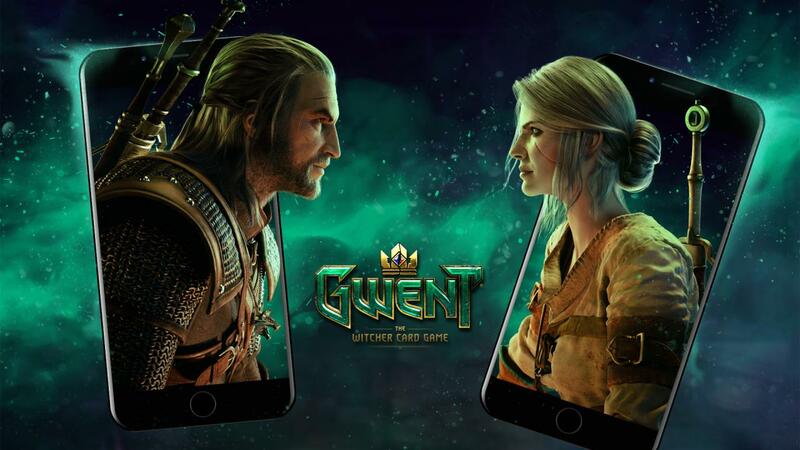 CD Projekt RED announced that The Witcher card game, GWENT, is coming to iPhone later this year. 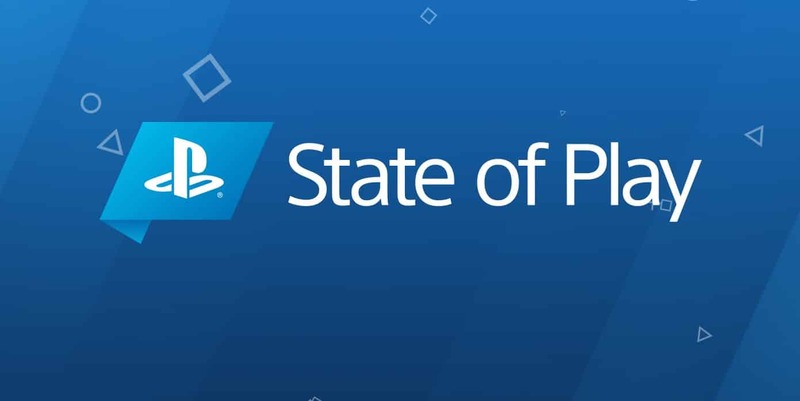 With no specific release date, there’s also no detail about Android release but to be announced at a later date. Rockstar Games announced that users who adds/already added 2-step verification to their Social Club account will receive $500K in GTA Online and 10 Gold Bars in the Red Dead Online Beta. 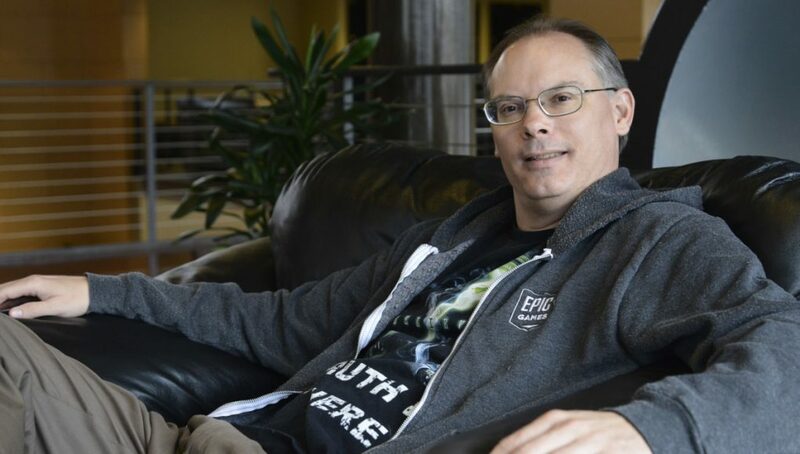 CEO of the Epic Games, Tim Sweeney, claims that Epic Games Store is about “making the industry a better place” and “gamers don’t see that”.